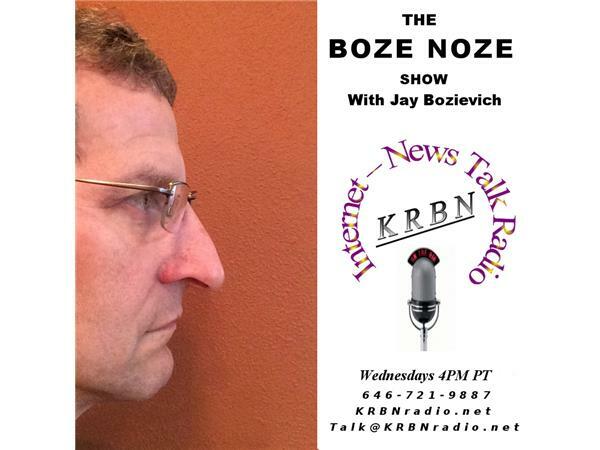 Welcome to The Boze Noze Show with your host West Lane County Commissioner Jay Bozievich. LIVE TODAY @ 4:00 pm Pacific this week! It will be a happy Buddy Day on the Boze Noze Show! What is Buddy Day? It is the latest attempt at revising a traditional holiday by a local school district formerly known as Valentine's Day. We can talk about that or healthcare as a right or strangulation being made a felony in Oregon. Call me and we can talk about any of these topics or whatever is on your mind!